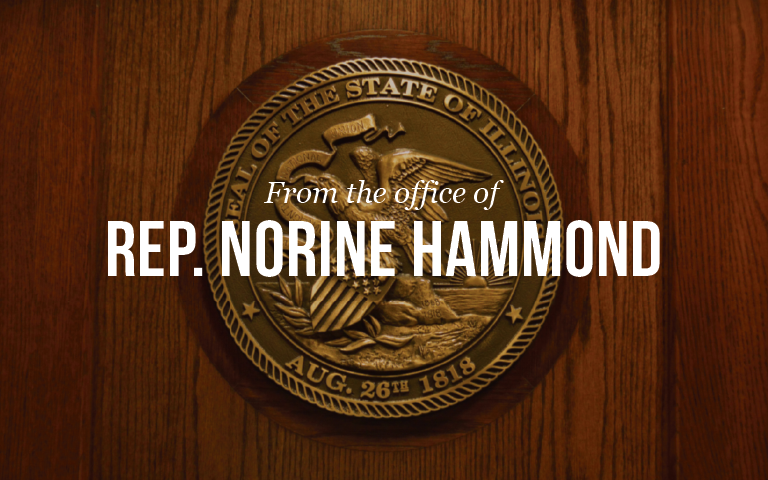 SPRINGFIELD – State Representative Norine Hammond (R-Macomb) today took the oath of office for her third full term in the Illinois House of Representatives. All 118 House members were sworn in at noon today at Sangamon Auditorium at the University of Illinois at Springfield. The new 99thGeneral Assembly will serve until January 2017. Hammond encouraged residents of the 93rd district to contact her with questions or concerns as the session moves forward. Hammond’s Macomb district office can be contacted at (309) 836-2707 and she can be reached via e-mail at rephammond@macomb.com. Constituents can also visit her legislative website at www.norinehammond.org to sign up for her electronic newsletter.